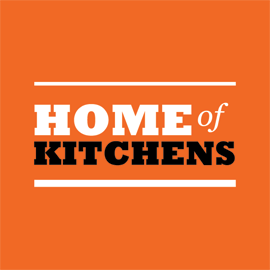 At Plyboard's Home of Kitchens, you have the option of saving extra dollars by choosing the DIY option. All components are flat-packed, clearly labeled and assembly instructions are included. You do not need any special skills to assemble your kitchen, but should you run into difficulties, don’t hesitate to phone our friendly and helpful staff on 9793 4233, who will be able to answer any question you may have. For those that would prefer, we can organize a professional installer to install your dream kitchen.